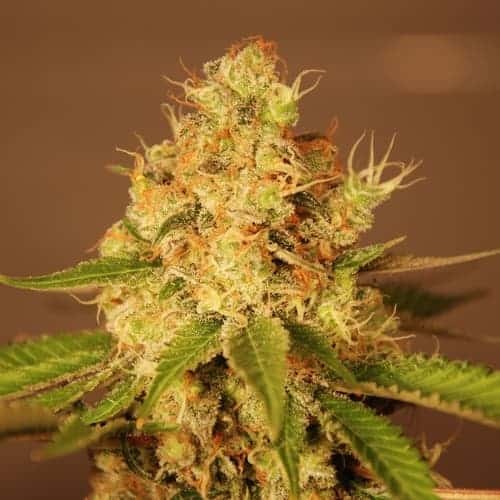 Kali mist seeds are a Sativa predominant strain with 90% Sativa content and is the best strain available in this category. 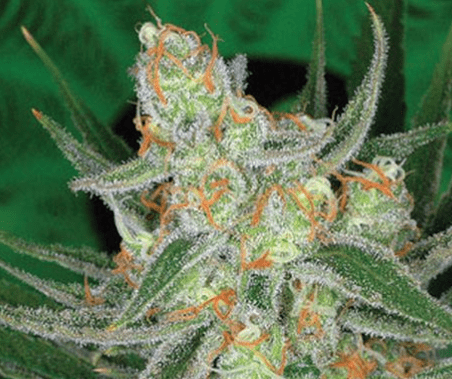 The structure of the plant is tall with clusters of full buds and high resin content. The growth is such that sunlight reaches to the lowermost branch of the plant. 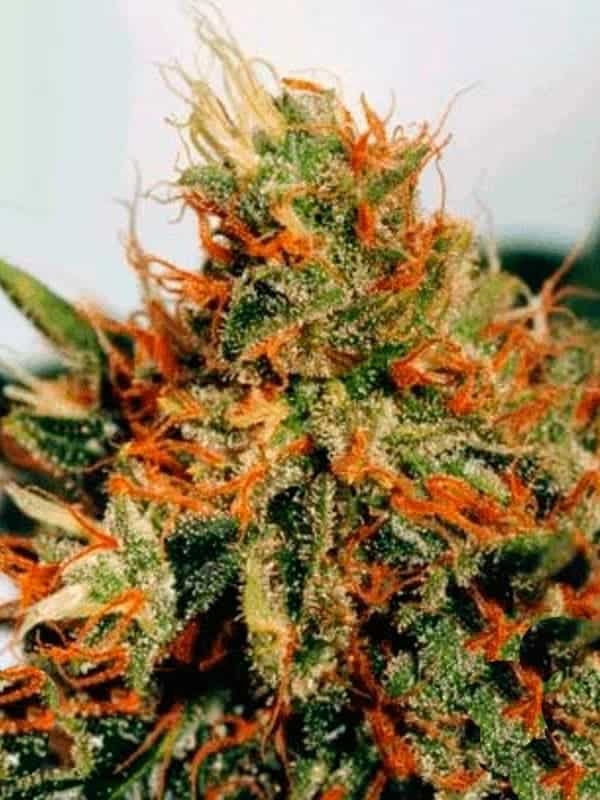 typical flavor and cerebral effect of the strain ensured that it got the first prize at the Cannabis Cup in 1995.